The BlackVue DR650S-2CH is the ultimate in Cloud dashcam technology. 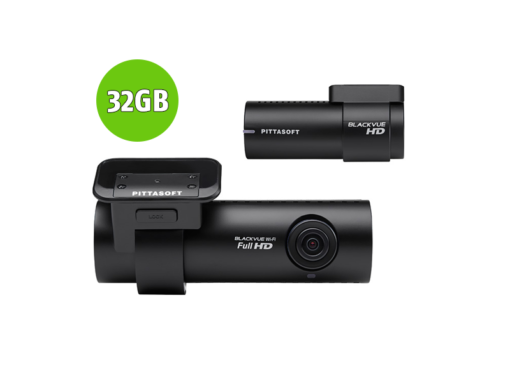 Featuring Full HD 1080P (front), 720P HD (rear) and iOS or Android Apps! 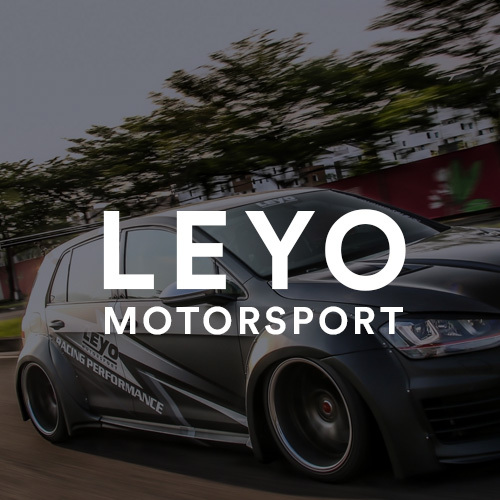 AutoInstruct is now an official Australian dealer of BlackVue Dash Cams. 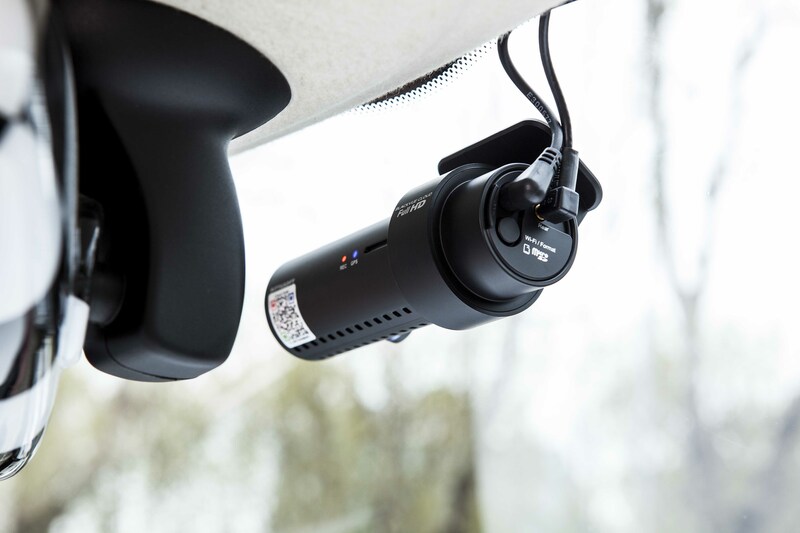 The BlackVue DR650S Series is the ultimate in Cloud dashcam technology, featuring remote Live View capability. 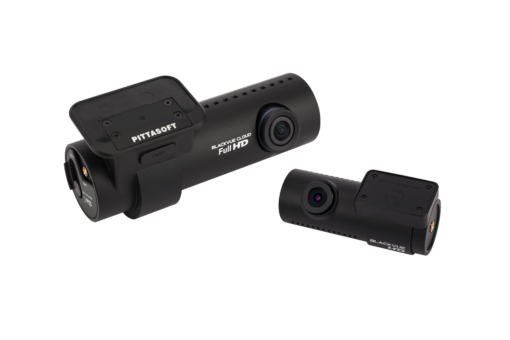 The DR650S-2CH is a dual-channel (front + rear) dashcam that combines performance and elegance. 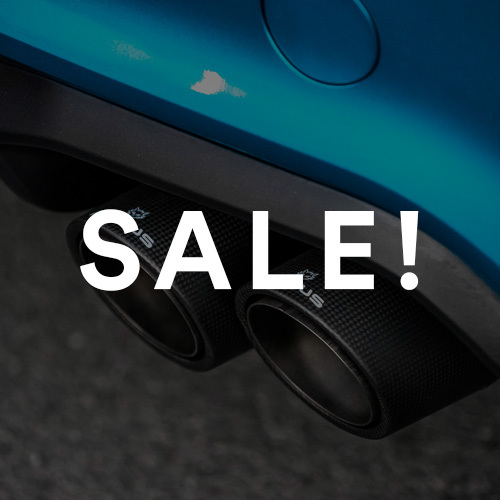 Including Wi-Fi, GPS, impact and motion detection as well as Cloud connectivity, the DR650S-2CH sits elegantly under the windshield, behind the rearview mirror, without obstructing the driver’s field of view. 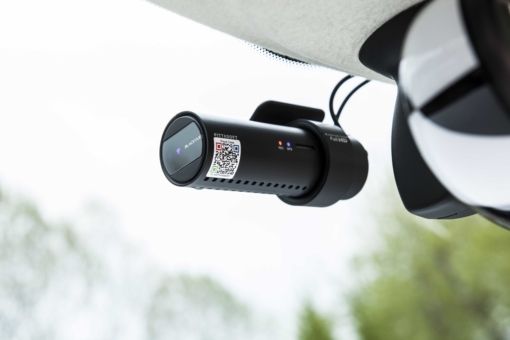 The entire AutoInstruct fleet is fitted with BlackVue dashcams and we could not be happier with the result. Full HD 1080p (front) and HD 720p (rear) @30fps. The DR650S-2CH records the front and back of your car at a 129° angle of view with excellent clarity and quality. 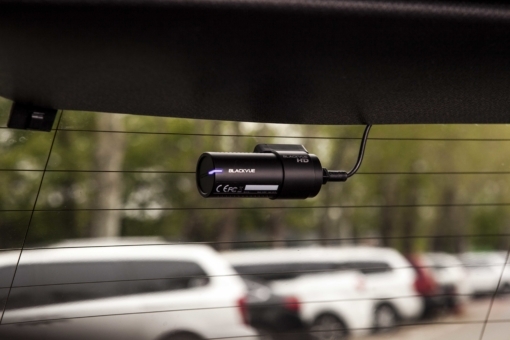 Watch your dashcam from anywhere, anytime with the free Over the Cloud add-on service. The BlackVue Viewer software is available for Android, iPhone, Windows and Mac. With Wi-Fi you can connect to your BlackVue Camera via a smartphone or tablet. Wi-Fi also lets your BlackVue connect to BlackVue Over the Cloud via any home or mobile Wi-Fi hotspot.